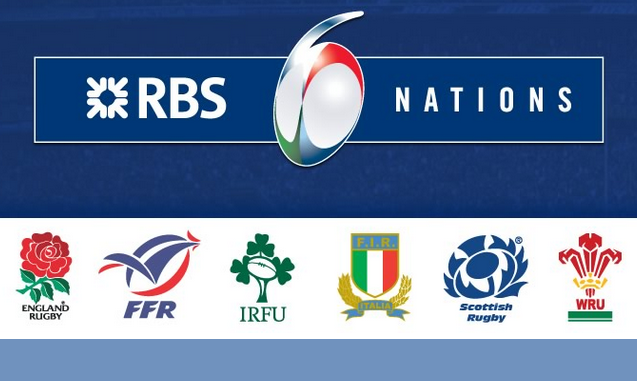 For those of you who follow rugby union, the 6 Nations starts this weekend. 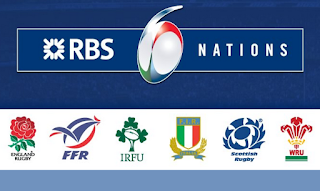 All games in Oman are being shown by BeIn Sports, as well of course you can watch them at the Habana Sports Bar at the Grand Hyatt, Feeney's or Al Ghazal at the InterCon. And probably a bunch of other places too.